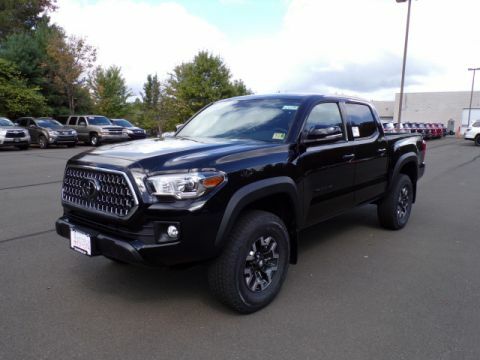 Only 6 TRD Off Road Double Cab 4x4 V6 Short Bed Automatic models left in stock! 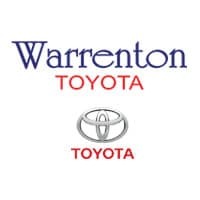 At Warrenton Toyota, we are proud to offer quality Toyota cars, trucks and SUVs to drivers around Warrenton, Virginia. 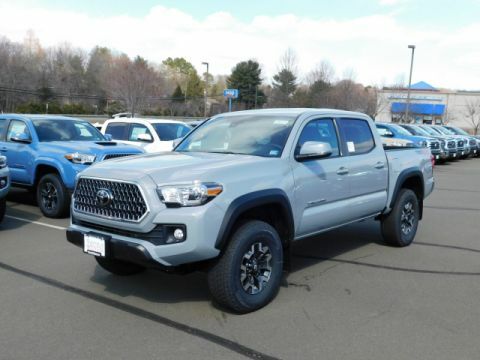 Whether you are looking to buy a new Toyota or service your current one, we are here to help you with all of your automotive needs. 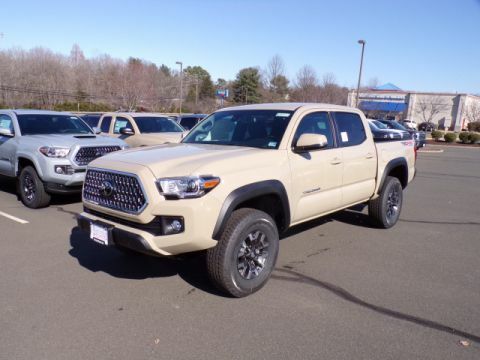 With our knowledgeable sales team and expert service technicians, we want you to always leave our dealership completely satisfied. 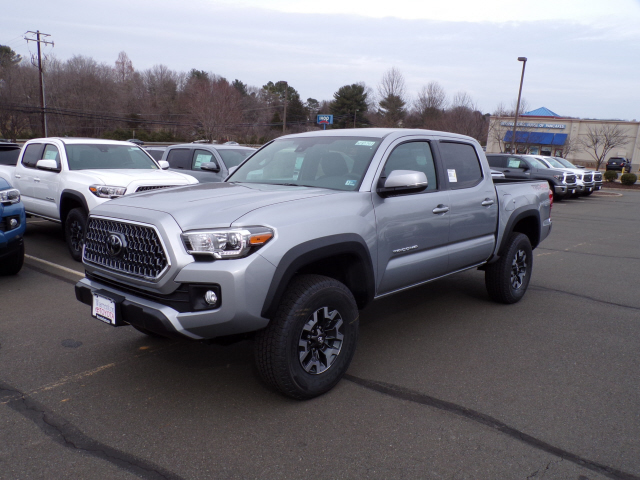 Our mission is to provide you with an enhanced ownership experience. That’s why we always strive to exceed expectations and standards every single day, with every single customer.